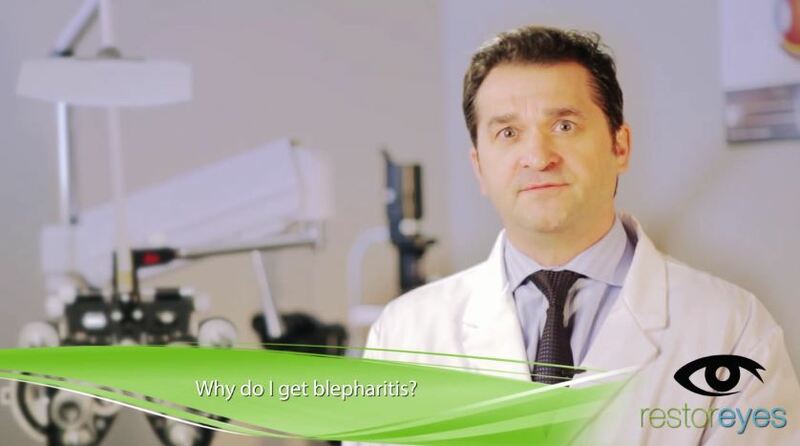 in this latest video Dr. Dornn talks about what causes Blepharitis and how you can tell if you have this common eye condition. Learn more in the video above! 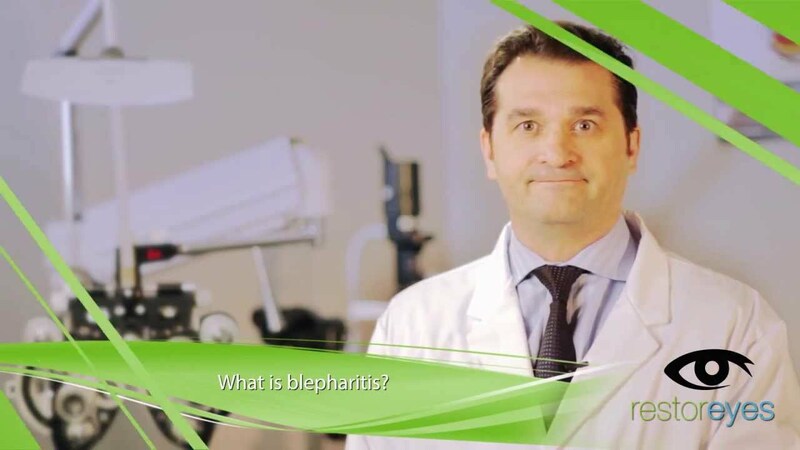 Click here tp learn more about our effective blepharitis treatments.